We no longer carry the 2005-06 Mustang Air Conditioning Compressor V6 4.0. Check out 2005-09 Mustang A/C Compressors for an updated selection. Has the A/C compressor on your 2005-2006 Mustang V6 stopped working? Get your A/C blowing again with this new A/C compressor! 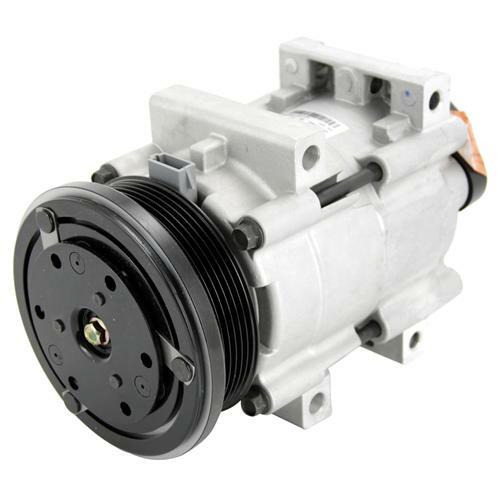 This is a high quality, direct fit A/C compressor for your 2005-2006 Mustang 4.0L V6. 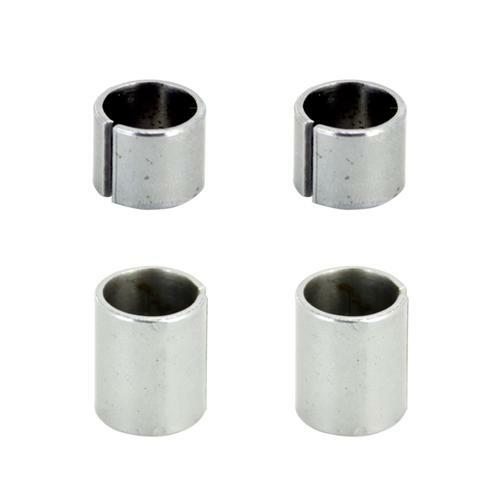 This is a remanufactured part (no core charge) and will bolt directly on to your Mustang. It will require no modification. A great replacement for a knocking or seized A/C compressor. Each unit passes all comprehensive testing which includes vacuum decay, pressure decay, noise and performance.